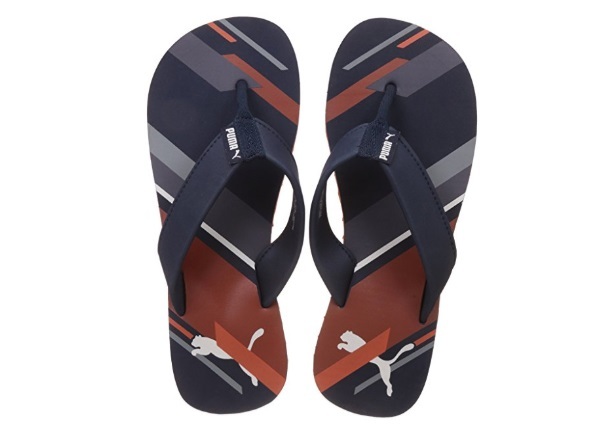 Flip flops are not just for the comfort but they also give you that cool and carefree look. Of course, one can’t go and wear them for board meetings but these definitely can be worn for your casual hang outs etc. 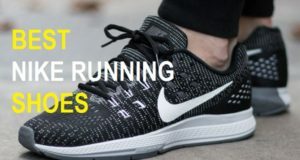 They keep the feet fresh and give the air that is needed as while wearing the tight close fit shoes all day long, our feet needs to be free of that. Otherwise, it can also lead to a lot of foot problems like fungal infections, foot odor etc. 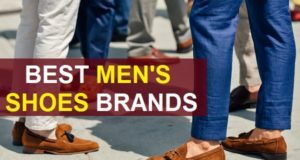 We have compiled this list of the best men’s footwear and flip flop brands available in Indian market. These are easily available online and in stores. So, choose the one that suits your budget and liking. Here are the top 10 Brands of flip flops that you can try to get the comfort with style. By far, the most loved brand when it come to shoes, flip flops and other casual wear things. This is the best choice of teens and college goers. 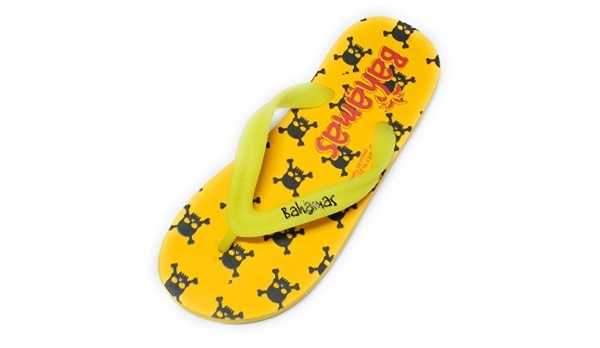 Girls and boys in Sports activities simply love this brand and is one of the best flip flop brands in Indian market. Their chic and cool designs attract the youngsters a lot. 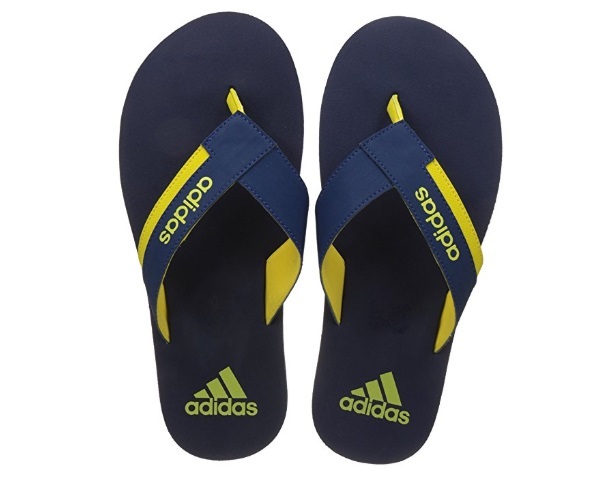 You can get their flip flop as cheap as 250 bucks and as high as 3000 rupees. 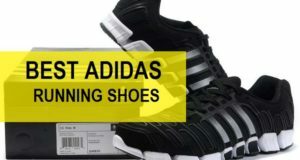 Another sport wear giant in India is Adidas and their clothes, footwear and accessories sell like hot cakes. The designs have fresh vibes and suit the younger generation lot. Adidas Originals is the most favors sub brand that people love. They uses variety of materials and their products are widely available in Indian shopping portal like Jabong, Myntra etc. Size of Adidas flip flops ranges from 4 to 12. 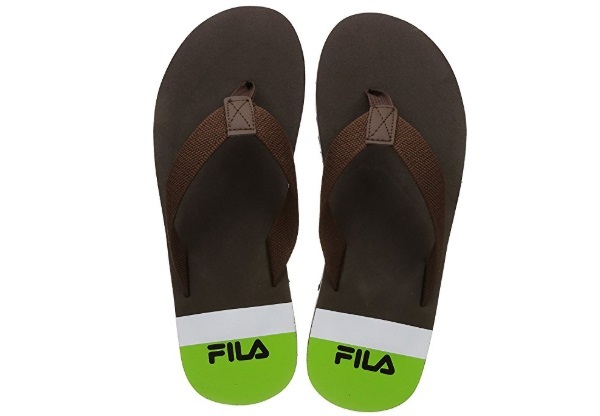 It’s a favored brand of flip flops just like the Lee cooper clothes. Their Jeans are extremely comfortable and popular and so does the Flip flops. The sturdy footwears are for long durability and for stylish looks. 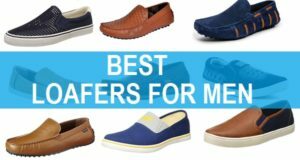 You can get their slip-ons for 200 rupees to 1500 rupees. One can buy these from: Amazon.in, Jabong.com, Flipkart.com, Myntra.com. Not to say anything about Reebok. The duplicates and fake Reebok products are sold in market like crazy which can tell you the immense popularity of this brand. Rebook flip flops are extremely favored by the people of all age groups. They are stylish, Uber chic and very comfy. 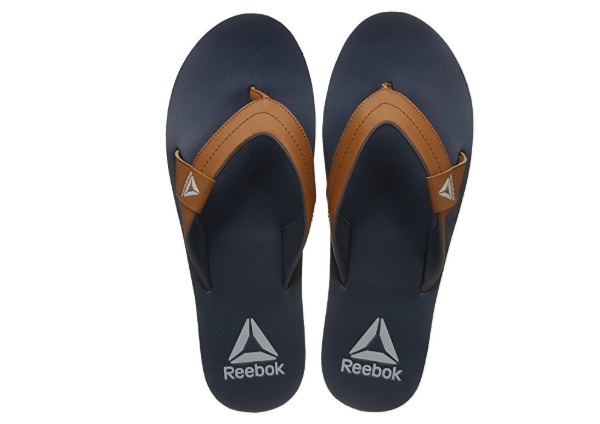 You can get Rebook flip flops for rupees 350 and sizes range from 4 to 12. They are stylish and can be pampering from the feet. Apparently, Salman Khan has really made the brand popular but Relaxo in anyways was a popular Flip Flop brand. It ahs graphic prints to the solid and the color blocked patterns. These are for everyone like for kids, teens and adults. You can get a Bahamas for yourself for as less as 200 Rupees. They use materials like synthetic, rubber, leather but leather flip flops cost more. 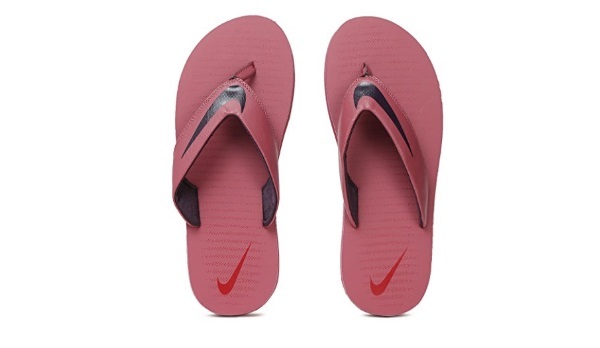 Nike is an extremely popular sports brand available in India. 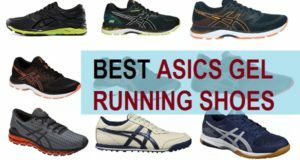 The brand makes highly stylish and comfortable sportswear products like T-shirts, Flip flips, shoes etc. 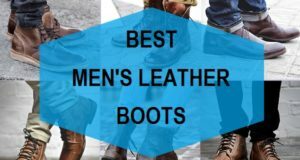 These are very comfortable and good for everyday wear. 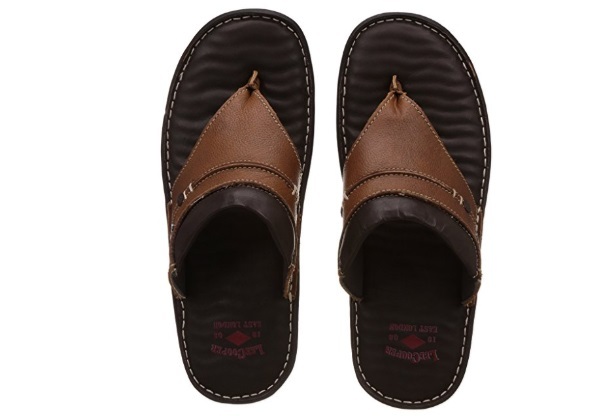 The men’s Flip flop sizes ranges from 5 to 12, so go head and the style that you like. Price range is from 400-2500 Rupees. You can buy it from the popular websites like Jabong, Myntra, Amazon etc. 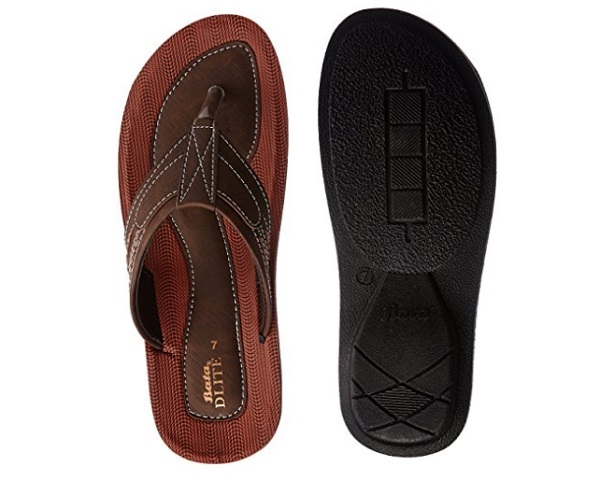 Bata is known for their rubber slipper to the kids shoes. This brand is loved by the Indian people and you can simply get a pair of Bata footwear for 150 Rs. The stylish looks, straps and the comfort make them a hot favorite. They can be as high as 1100 rupees, if you want expensive flip flops. It is like a well known brand that is available even in your local market, so that you can simply visit and buy. These are comfortable and the colorful patterns are irresistible. 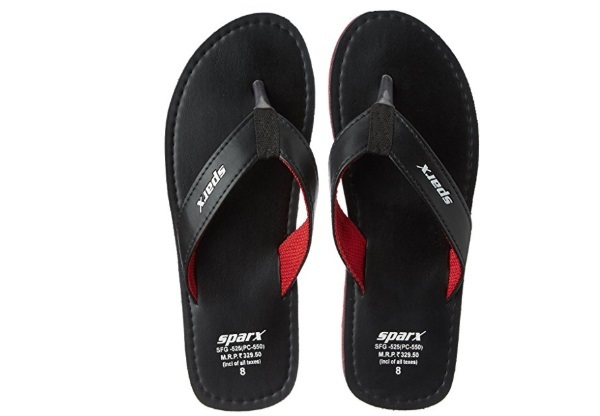 One can have the Sparx flip flops for 150 Rs and their sizes are from 4 to 12. These are available on all the major shopping sites. 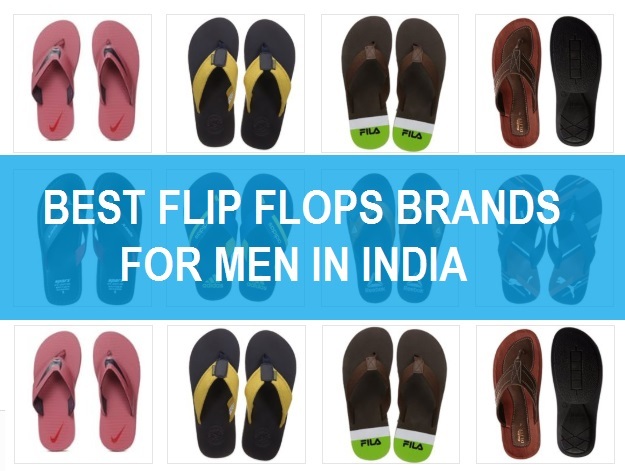 So, these are best brands of men’s flip flops in India. Have you tried nay of these brands? 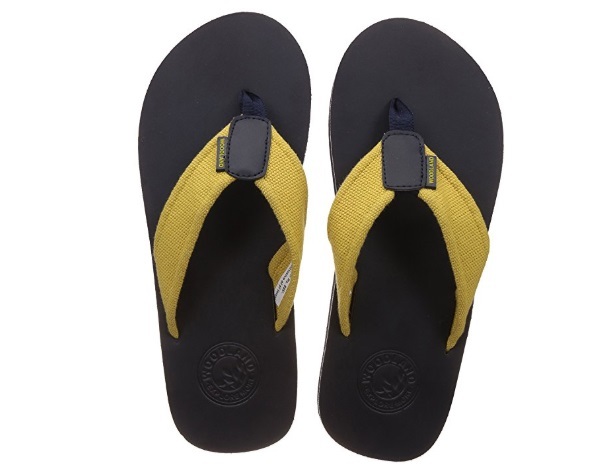 Which is your favorite flip flop brand in Indian market.